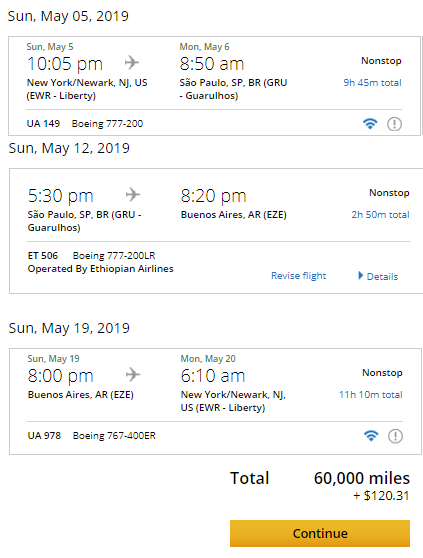 For a limited time, you can earn 40,000 bonus miles for opening a Chase United Explorer card and spending $2,000 within 3 months plus you can earn another 25,000 bonus miles for spending another $8,000 within 6 months. That means you’ll have at least 75,000 miles if you spend $10K in 6 months. 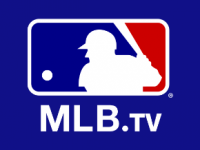 The $95 annual fee is also waived for the first year with this offer. You can receive the bonus on this card if you haven’t received a bonus on this card in the past 24 months and don’t currently have this card. This card is subject to 5/24 restrictions. It now earns 2 miles per dollar on hotels and dining as well as on United purchases. Cardholders get Global Entry/Pre-Check for free. Cardholders get a 25% rebate on inflight WiFi, food, and drink purchases. A free checked bag for the cardholder and a companion, even on basic economy fares. A free carry-on bag for the cardholder and companions, even on basic economy fares. Priority boarding for the cardholder and companions, even on basic economy fares. 2 free United Club passes every year for being a cardmember. 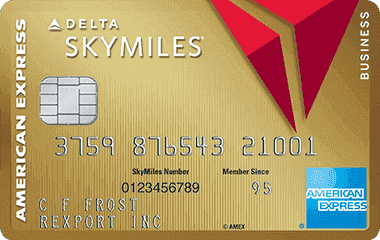 Miles that will never expire as long as you are a United cardholder, even if you don’t have any activity. Exclusive cardmember access to auctions that allow you to use your miles for once-in-a-lifetime experiences. A few years ago I used 25K miles for 4 field box seats to an Indians game along with the right to run onto the field before the top of the 7th inning and swipe 2nd base right off the field. Nobody could believe it as I walked around the ballpark with 2nd base. I even got it signed after the game by the Indians wining pitcher that night, Justin Masterson, who was equally shocked that I actually had 2nd base. Cardholders with United elite status get free upgrades on coach award tickets on upgrade eligible routes. 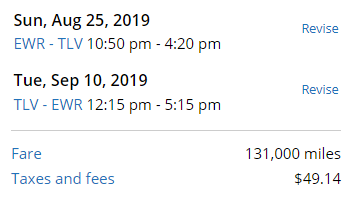 If you spend $25K/year on the card it waives the requirement to spend $3K on United flights to get Silver status, $6K on United flights to get Gold status, and $9K on United flights to get Platinum status. You only need to fly the 25K, 50K, or 75K miles like in the good old days. 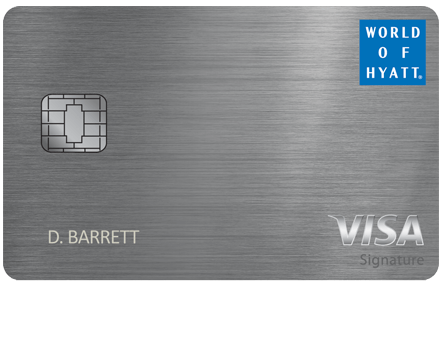 The reason this card is the best airline card you can get isn’t for the spending benefits, it’s for the perks. And they are awesome. The reason this is my favorite airline card is that the United card is the only airline card that offers expanded award ticket availability. This increases the value of your miles significantly and in turn makes the Chase Quadfecta/Quinfecta spending strategy even more valuable. Cardholders have access to expanded saver coach award availability (XN class), last seat standard coach award availability (YN class), and last seat standard business/first class award availability (JN class). It’s not just slightly expanded. There is a world of difference between the availability that cardholders can access and the availability for non-cardholders. This availability differential applies to all domestic and international routes and makes it crucial to be a United cardholders. As you have better access to saver coach awards you’ll also have better ability to do Plan B awards. Plan B allows you to redeem for saver business and first class awards when there’s only saver coach available. Read more about Plan B in this post. No airline besides United offers a Plan B redemption. 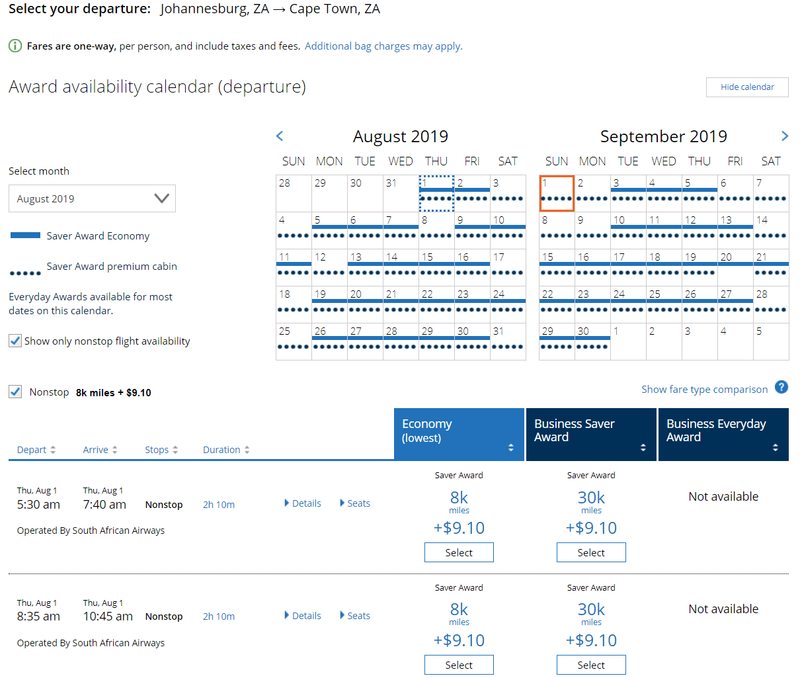 In general I’m a big fan of United miles as they’re part of the Star Alliance, which has the best award availability of any airline alliance. Best of all, United never charges any fuel surcharges. Other airlines like American collect massive fuel surcharges to fly on British Airways. 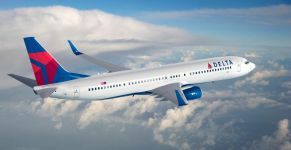 Delta charges fuel surcharges to fly on some partners and if you originate in Europe and other regions. 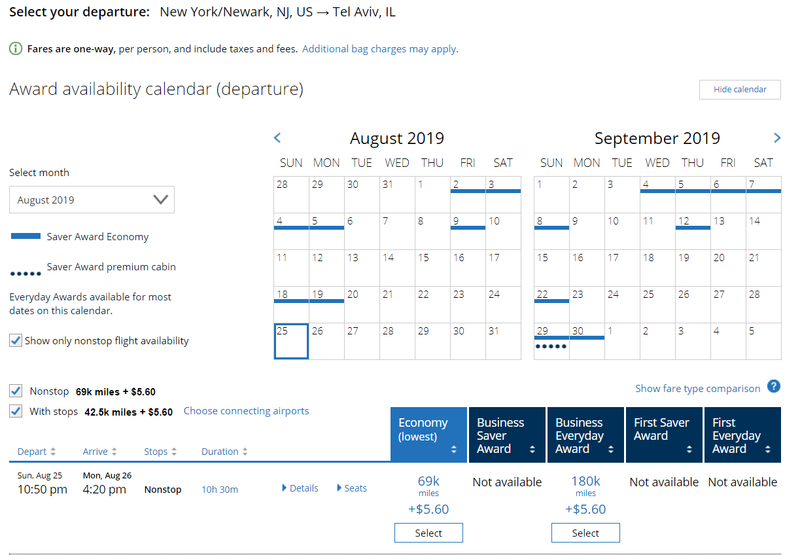 United will never collect a fuel surcharge and they have access to awards on 36 partner airlines which means better availability on more awards. A short-haul United domestic award under 700 miles in distance is just 10,000 miles. 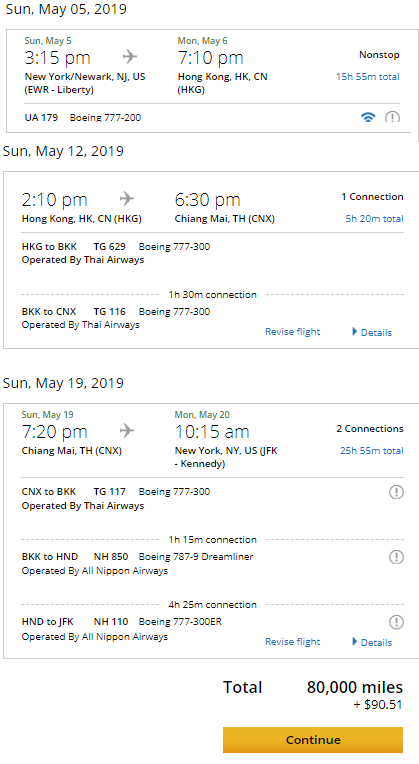 That’s more than the BA 7.5K short-haul, but availability is much better, it allows for a longer flight distance, and you are allowed to have connections for the same rate, something that BA doesn’t allow. 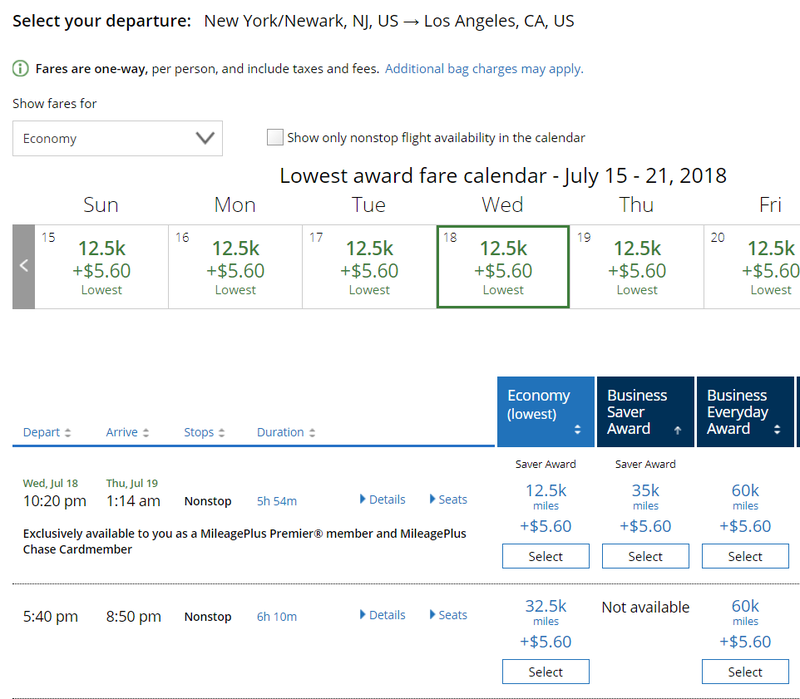 United is also the only major US carrier that caps the mileage rate for standard awards at a reasonable rate. 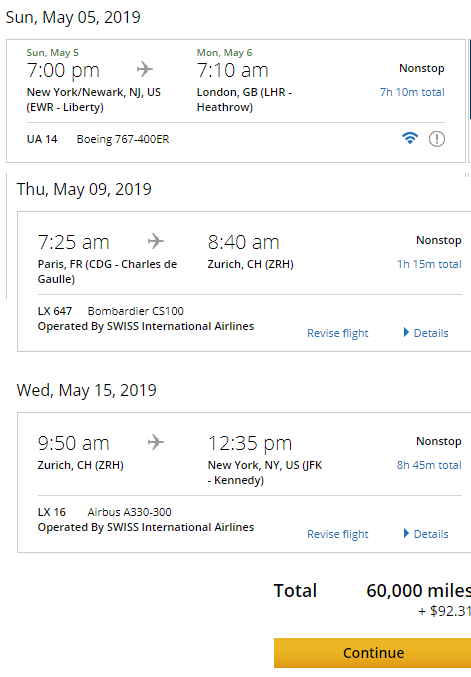 While American and Delta have eliminated free stopovers, United continues to offer a free excursionist perk as described in this post. 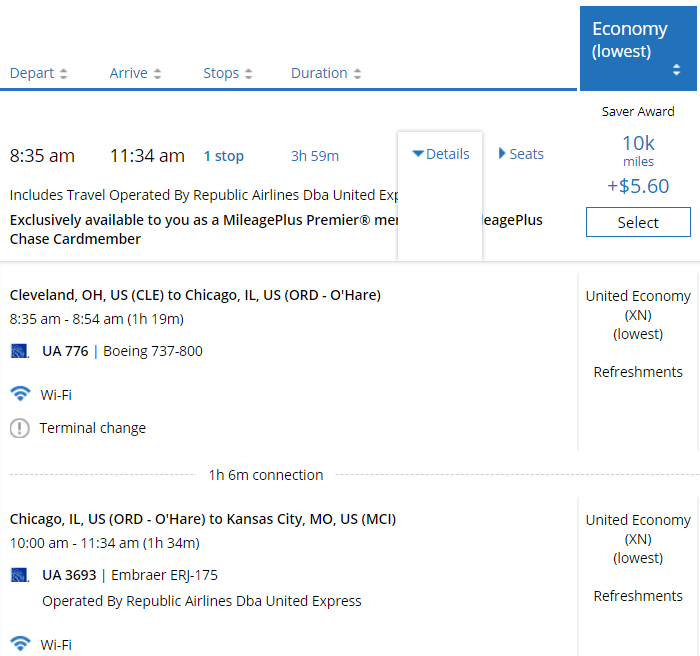 Just use the multi-city award search on United.com to piece it together. Of course the free stopover isn’t just useful from the US. United has dozens of partner airlines which means lots of great award opportunities. 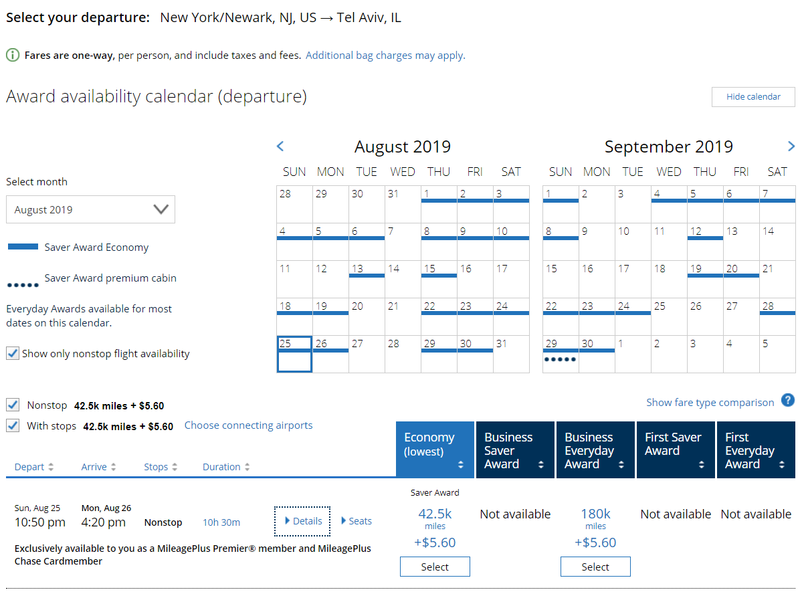 It can be worth checking for award space on partner sites like ANA or Aeroplan.com to search for award availability and then call United to book if you don’t see availability on United. 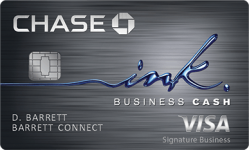 Are you a United cardholder? 158 Comments On "1 Hour Left! 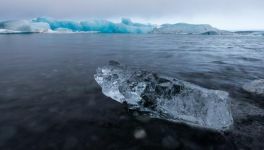 Earn Up To 65,000 Miles On My Favorite Airline Credit Card; How To Take Advantage Of United’s Most Generous Awards"
@dan if i got a private offer of 50,000 points will i also get the bonus 25,000 after spending anothe 8,000 $ ? So in my case i am better off not using the private offer. Any offers for a United business card? The public offer for the business card is 50K for spending $3K in 3 months. 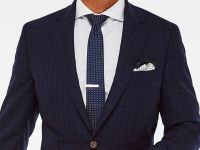 You can get that by clicking on the link in the post, clicking apply now, and scrolling to the bottom of the application page to where it says “Rewards for You and Your Business,” and click on the United Business card. if i have the card already, opened it 6 years ago anyway to take advantage? You won’t get approved if you currently have the card. You can however downgrade the existing card. Downgrade to what? Do I call customer service to do that? How long should I wait after downgrade to apply? Thanks, thanks, thanks. 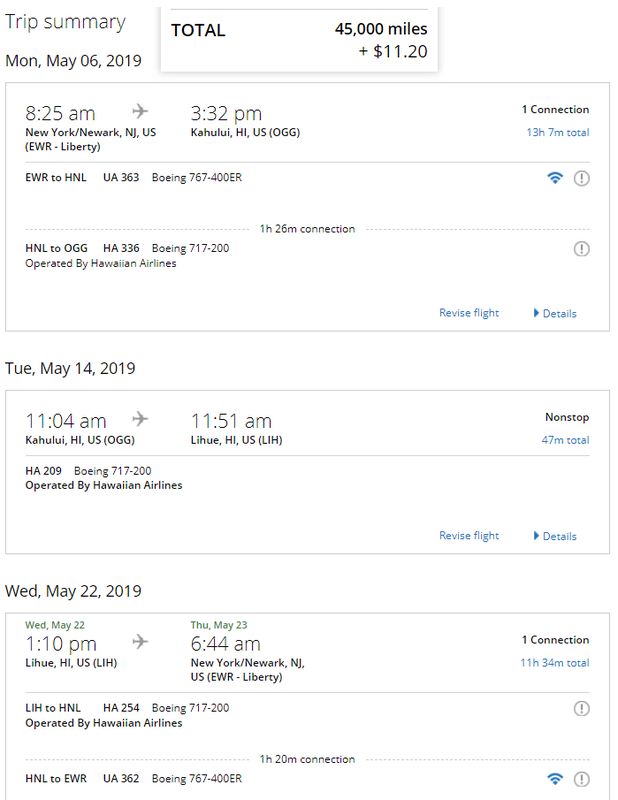 if I sign up for this card under my wife name (since im way over 5/24) can I use my United account number under the application that way all the points and benefits would feed my account? I’ve never tried that with Chase. does it work with other carriers? Is this available for business cards as well? It can take several days. @dan i got approved bh tnx. I got the card but i still doesn’t say expiration waived still says date. Give it a week or 2. I recently got a 50K + 5K for AU offer a few months ago. Considering if it’s worth matching to this, but I don’t see the +5K offer for this offer. So questioning if getting an additional 10K miles is worth the spend when i could be spending on CSR or chase freedom. Any wisdom on that? Depends if you’ll spend that money anyway. If you are, then sure. I just got the this card about 3 months ago. Any point sending a secure message asking them to match? if i signed up for this card for the 40,000 promotion a couple months ago, can i still get the 25,000 from this promotion in 6 months from when i opened the card? also how do you get to 75,000 if you have 40,000+25,000?? maybe another 5,000 for an additional user which will bring you to 70,000?? Same Q, is there a way to take advantage of the 25,000 if I applied before this offer came out? @dan If I live in Toronto and generally travel from there are United points useful for me? Sure, they are partners with Air Canada. can canadians really get this card? The public offer for the Club card is 50K for spending $3K in 3 months. 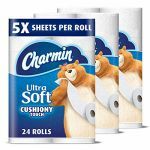 You can get that by clicking on the link in the post, clicking apply now, and scrolling to the bottom of the application page to where it says “United Club Membership and More,” and click on the United Club card. Can I get this offer if I have the United Plus card? I’m not familiar with that card. That’s not a card name. If I downgrade to the no annual fee version after the year is up, which benefits will remain/which will I lose? I have seen reports that you will keep the expanded availability, but I haven’t personally tried that. Thanks! Anyone had personal experience with this and care to comment? Doesn’t add up to 65,000miles? It’s really simple- 40,000 signup bonus spend, 25,000 for additional 8k spent within 6 months= 65,000 But you still need to factor in at least 10,000 miles for the 10k you spent. i guess i will not receive this offer of 65K on the club card, so my question is could i apply for this one and then upgrade? Any idea how a Canadian can take advantage of this? If the foreign exchange is waived would it make sense to get the card while living in Canada and still pay for everything here? Can a husband and wife transfer points between each other? Hey dan will you get the 25k extra if u use a refer a friend link? is this ok for a first card? Dan- Can you pls answer this? A. Can a husband and wife transfer miles between each other? Does it pay to take out a 2nd card for my wife if I got one a few months ago? Idk if Chase will match this offer on mine. B. I assume the CSP is a better spending card. Hi Dan, whats the best card to use for a domestic rental car? I need a new credit card for business large spend. What is the difference of using a consumer card strictly for business and a business credit card? I live in LA and need to travel frequently to Newark with my family. 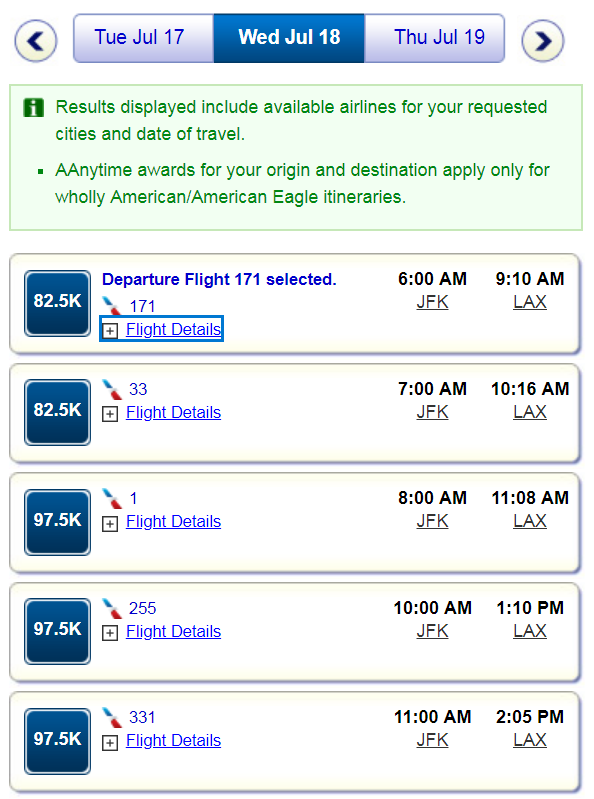 What’s the best credit card for airline miles that I could redeem for tickets? 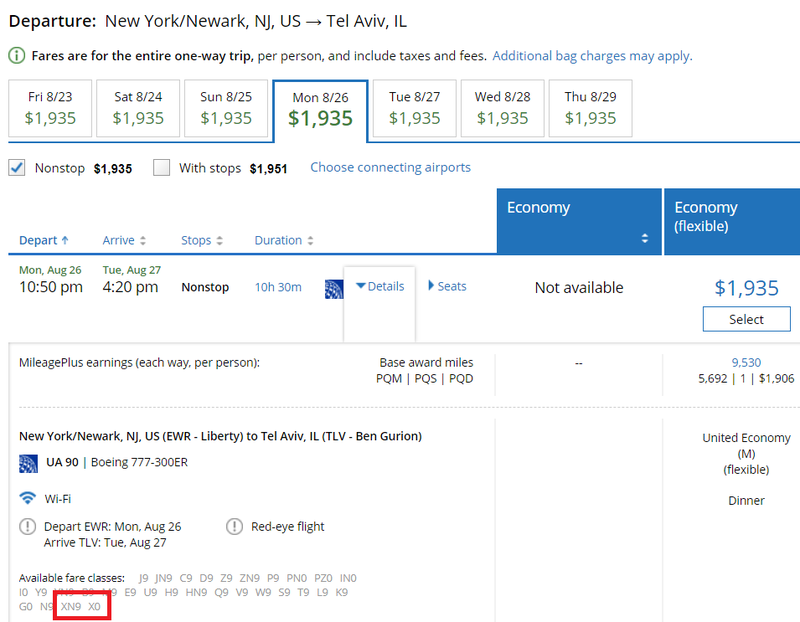 “If you spend $25K/year on the card it waives the requirement to spend $3K on United flights to get Silver status…. 1) Is this true with United Business as well? 2) Will spending 25K waive the need of PQM or PQS? Or I still need to satisfy the PQM or PQS requirements? So I got the card. If I book a basic economy through chase ultimate rewards using points of my Chase reserve will I still get a free bag and free carry? Also with basic economy and having the card will we be able to choose our seats? I don’t think so. In the fine print it says that the ticket must be purchased with the card. whats the minimum credit limit? Hi dan, is the end date 1/8 for applying for the card or for spending the amount? or for both? 1/8 is the deadline to apply. The spending dates are in the post based on when you are approved (Chase also allows a little extra time on top of those dates, you can message them for the exact deadlines). If I spend solely on my chase freedom unlimited does it make sense to get this card and start swiping away or just get the $25k threshold and move back to the freedom unlimited card? Should I signup to the personal or business card? Are there many more benefits with the club card over this one? Besides for club access? 2 checked bags and waived close-in fees. can kids under 18 apply for this card (or others with generous sign-up bonuses)? Are there other cards that I can apply to at the same time? Do you only get the free bag benefits if the ticket was booked with this card or as long as you are a card holder? With this card you need to book with it. And what if I book a UA flight with SQ etc miles? Will I get the free bag if I use the United Explorer card for the taxes and fees? How do i get this offer if i have this card that i opened 7 years ago? My son is 18, has a discover student card, and makes around 2-3k a year from side jobs. Anyway he would be approved for the United card or is it a waste of a pill until he has substantial income in a few years? I’d include all household income. 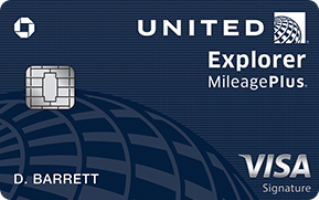 Dan, Other than the 65K bonus miles, is there a benefit of having the United Explorer card, if I already have the club card? -25% rebate on inflight WiFi, food, and drink purchases. If I’m booking a flight on United, is it better to pay with this United Explorer card or the Chase Sapphire Reserve card? Can these points be transferred to my Chase Ultimate Rewards account? it asks if i want to combine chase credit lines. do i want to do this or not? I was thinking of getting the chase reserve or Safire card, but now I see this offer with United. What do you think makes sense? 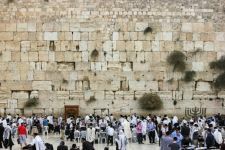 Traveling to israel is important to me. Thx. For ppl that spend few hundred thousand a year on the card isint using the United club card better? Besides all the perks it comes with you get 1.5 miles for every dollar spent. The extra .5 per dollar pays the $450 a year fee 10X (the more you spend the more it’s worth it). Better off earning 1.5 UR points per dollar on Freedom Unlimited than 1.5 United miles per dollar. If get the British Airways card and spend 10k, will have 85k Avios. Whats worth more, 75k united or 85k avios? If I have the business card already, will I be able to get the personal card? 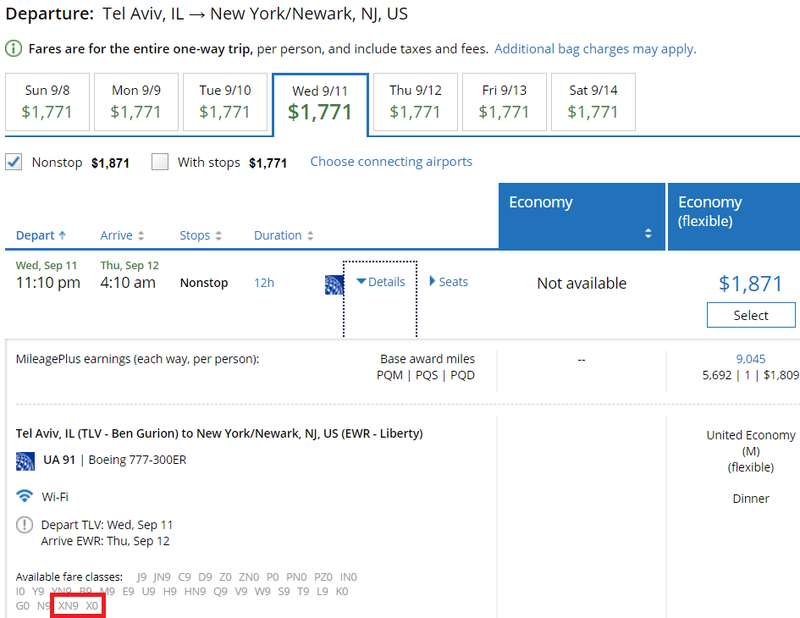 Generally how much in advance do you need to book a united miles flight to tlv? If I dont have enough miles to book the entire flight can I pay the rest? 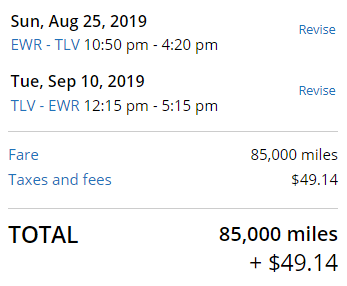 Would that be a fee they add on or I would need to purchase the additional miles first? Thanks! 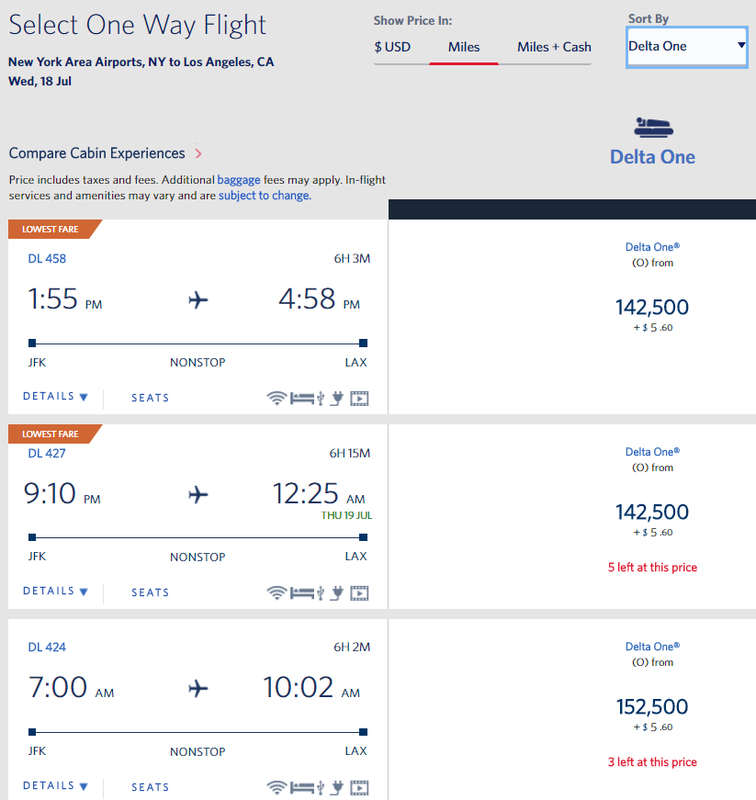 Does capital one business spark miles transfer to Qantas? 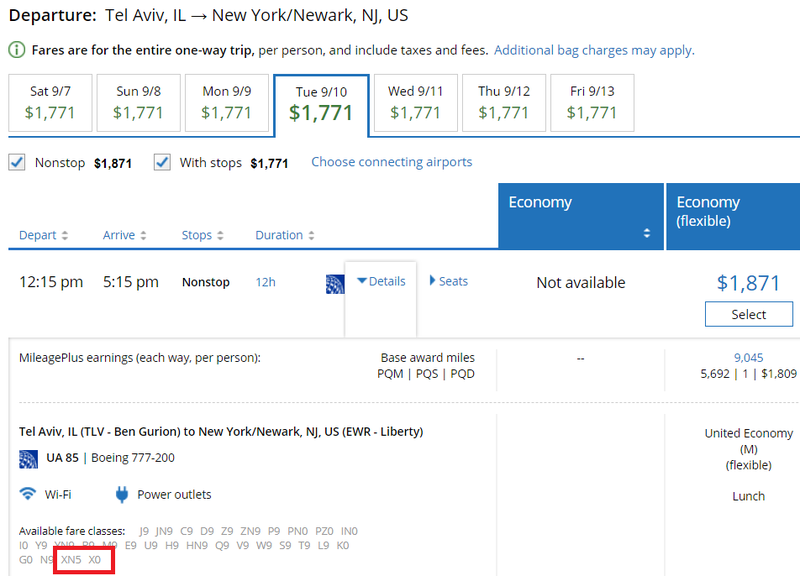 which booking class i need available in biz for the plan B for united biz ? 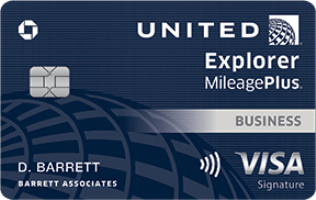 If I have a free united card (for many years), can I upgrade to this one and get the points bonus? You won’t get points for upgrading. If you open a new card you will get the points. To confirm, if I had this card, and downgraded to the free version some years ago, can I reapply for this card now, and receive the incentive bonus here? After 12 months what are my options for saving the miles but closing the credit card? I don’t need cards that have annual fee since I don’t travel much. If you already wrote it in this article please direct me I didn’t see it. You can downgrade it to a no annual fee United card. @dan I currently have three Chase cards. Two under one Inc and one under a separate LLC. Getting this would put me at 4/5 max cards that I can have with Chase? There is no max. I have 14. So what’s the 5/24 rule? If my application is pending question is if I still get the sign up bonus upon approval if I only get approved after tomorrow’s deadline? As long as you apply by then you’re good. 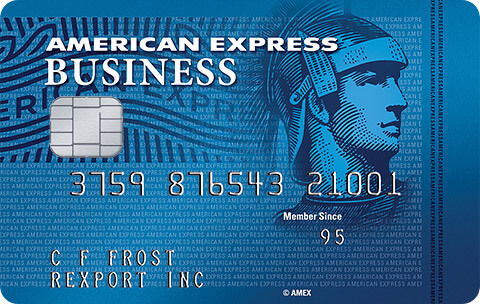 After I get approved for this card, can I transfer my chase freedom points to this card? If you or a spouse has a card that allows mileage transfers. You can try calling if you don’t want to wait a week or 2.
hi dan. im pretty new to all this credit cards. can you pls tell me, i wana fly united domesticly. is this united card tht you posted worth for me to open? 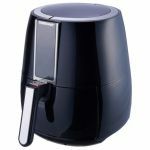 will i gain much by using miles v $? Sure, it’s great when tickets are expensive. Doesn’t the United Club card also give expanded award availability? Sure, but that has a $450 annual fee. 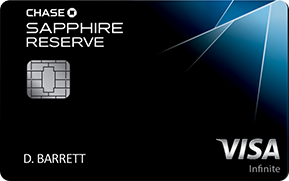 I have the chase sapphire card – but don’t really do much with it, except pay the $95 fee yearly and get 2% back at restaurants and not pay foreign transaction fees. Should I cancel it and get this one instead? How do I cancel it without it affecting my credit score? Is there some type of exchange to prevent my score from being affected? To best of my knowledge; you cannot “exchange” cards. You can “downgrade” your card to a no fee card, it would not affect your score at all, even closing barely makes a dent in long run. You would need to apply separately for this card to get the bonus. But like I said; if you understood the value in the card you have, you probably wouldn’t be looking to close it. Ohh, I do get the 20% discount travel and use points on this one. Question – If I were to only keep one paid credit card, are you suggesting I keep the Sapphire over getting this United card? If I get the card in my name would I be able to use the Global Entry for my wife? I already have TSA PRE CHECK from another card. I am an authorized user for this card on my husbands account. (He is primary). Can I apply for this card today or am I considered to already have the card even though not primary. Just to clarify you are saying yes I can apply? Also if you are denied for any reason, make sure that you explain that you are only an authorized user and not responsible for that account. My application is pending. If I don’t get approved I would sign up for the s.w. cards but not sure I can hit both spends…anyone know how long till I hear back? Is the expanded award availability from this credit card the same as what people with silver or higher status can book even if they don’t have the Explorer card? Yes, but elite members need to have a United card in order to get upgraded on award tickets. 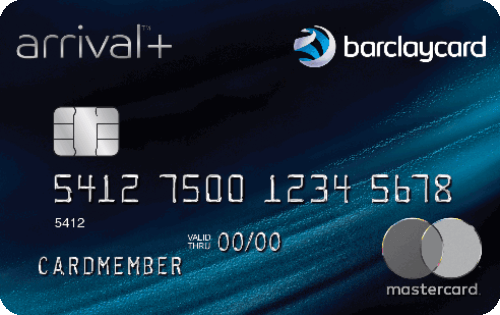 do cardholders have better access to saver awards than non-cardholders who are elite 1k? No, but elite members need to have a United card in order to get upgraded on award tickets. I have the card already. Thinking of getting the card for my wife. As of now; I don’t have enough value out of having TWO cards to justify the $95 fee and would consider cancelling HER card when the AF kicks in. Would I be able to transfer her miles to my account at that point so they don’t expire?? 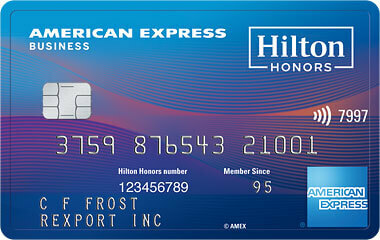 You can’t transfer her points, but you can downgrade this card to a no- fee United card. Or you can use her points for anyone. As long as you earn or use 1 mile every 18 months they will never expire. 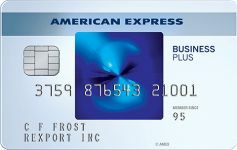 I opened this card a 6 months ago and add my wife as an AU, now i checked her credit report and this AU card shows up in her credit report, now can she get now a united card for her self? is this AU counted towards 5/24? Does the united biz card also provide expanded award ticket availability ? traveling to israel. 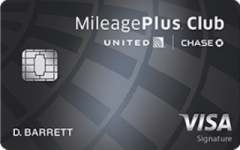 should i put a car rental (minivan for 1 week) on this united explorer mileage plus card or a chase saphire reserve card?